Kempner Park Neighborhood Association exists to promote the quality of life in the area and the entire city. 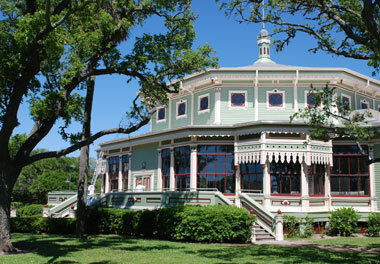 Kempner Park neighborhood is located in the center of Historic Galveston and bounded from 35th Street to 23rd Street, and Avenue M to Seawall Boulevard. We are the residents of Kempner Park Neighborhood. We encourage everyone living in our district to join and support our organization and our neighborhood. The dues are only $10 a year. Meetings are held the second Tuesday of each month at 6:30 p.m.